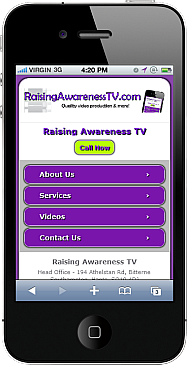 Need a website & mobile site? 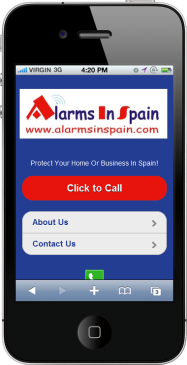 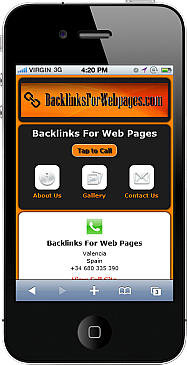 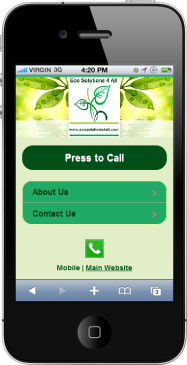 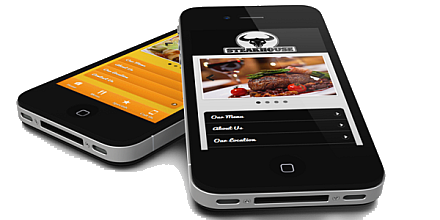 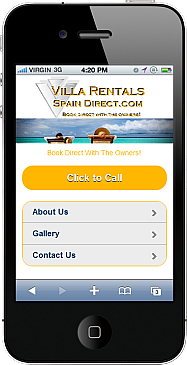 Have a website, but need only a mobile website? 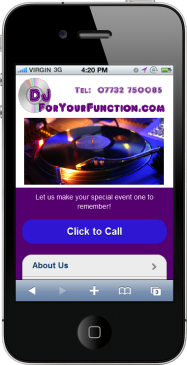 No problem we can build you a quality mobi site that works beautifully, check some of our mobi websites and our landing page designs, we can create anything. 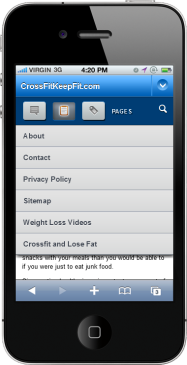 We love building mobi sites...contact us today to get your quote and we look forward to working with you!